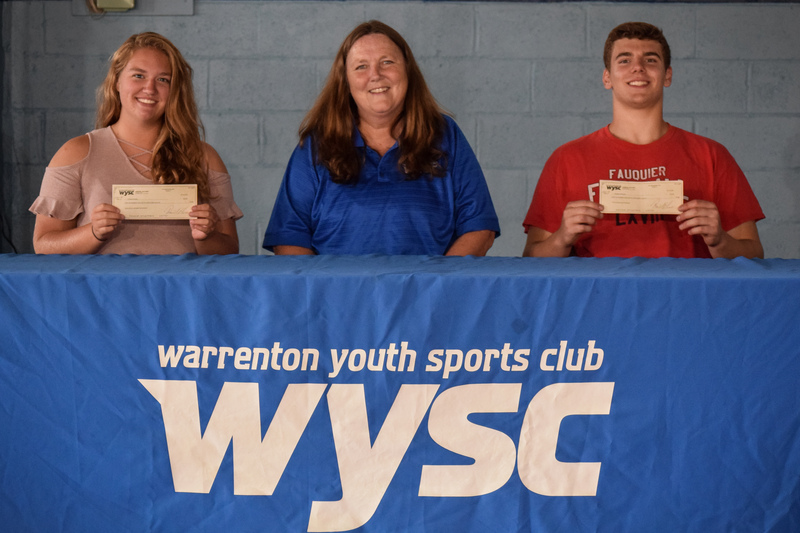 At WYSC, we believe that all children should have the opportunity to participate in sports regardless of their financial ability. 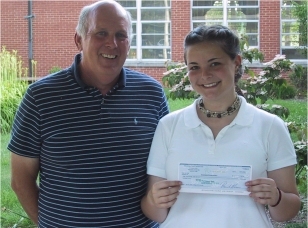 If your family is experiencing financial setbacks, WYSC will accept scholarship vouchers from the Fauquier County Parks and Recreational Department. Please contact your local Parks and Rec office regarding the procedures for acceptance of a scholarship voucher. Once you receive your signed voucher from Parks and Rec, you can mail it to us at WYSC, PO Box 3134, Warrenton, VA 20188. You will also need to register your child online at that time. Click for the instructions, which are located on the Fauquier County Parks and Rec website under "Forms". If P&R rejects your request please contact WYSC, We will place you in the volunteer hour exchange program. This programs allows you to children to play in exchange for parents contribution in volunteer hours. For additional information you may contact wysc at . 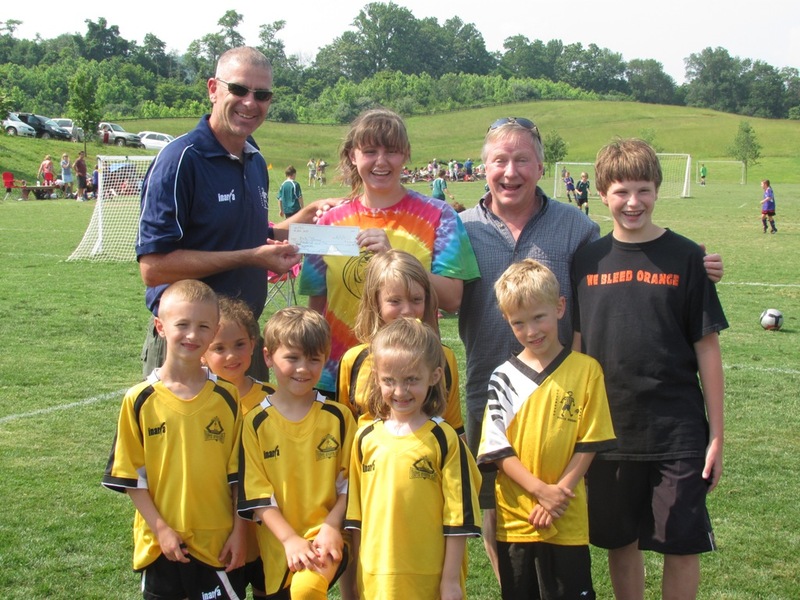 Warrenton Youth Sports Club and the entire community lost an incredible person – Maureen Fisher. She was such a dedicated mom, wife, sister, coach and community volunteer. She touched many lives in our soccer and basketball community, as well as other sports leagues in the area. Her passing brings great sorrow to those who knew her and WYSC would like to recognize her for the strength, commitment and joy she brought to those around her. We will deeply miss her on the fields in years to come but we will not forget her spirit and zest for life. 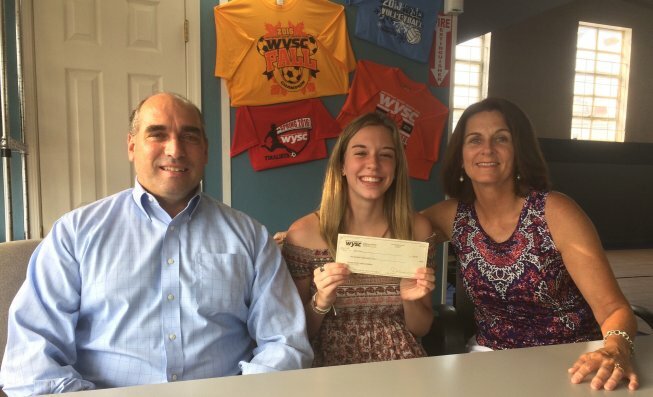 WYSC awards $2,000 annually to high school seniors who are college bound and who have been involved as a volunteer with WYSC in the past. This involvement could be volunteering in our soccer, basketball or volleyball programs through coaching a team or any other volunteer capacity. May 1st is the deadline for submission each year. WYSC reserves the right to select multiple applicants within the year or just one applicant based on criteria such as community involvement, WYSC involvement, school grades and letters of recommendation. 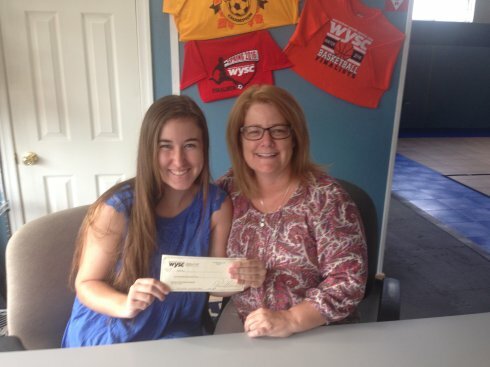 To date WYSC has granted $14,000.00 in college scholarship. .